Help us celebrate the beauty inherent in every pregnant woman and unborn child. Help make people think about what it means to peacefully coEXIST — and send a message of support. Everyone who donates a single gift or who starts a new or increased monthly gift will receive this NEW bumper sticker with their acknowledgement for their tax-deductible gift. They will look great on your car bumper as well on your laptop and in your dorm room. I also encourage you to share our new Raising Kids on a Shoestring website to pregnant women, expectant fathers, parents, birthmothers and all those who support them! Bookmark it for future use. And don’t forget to download and post our ad in your community! 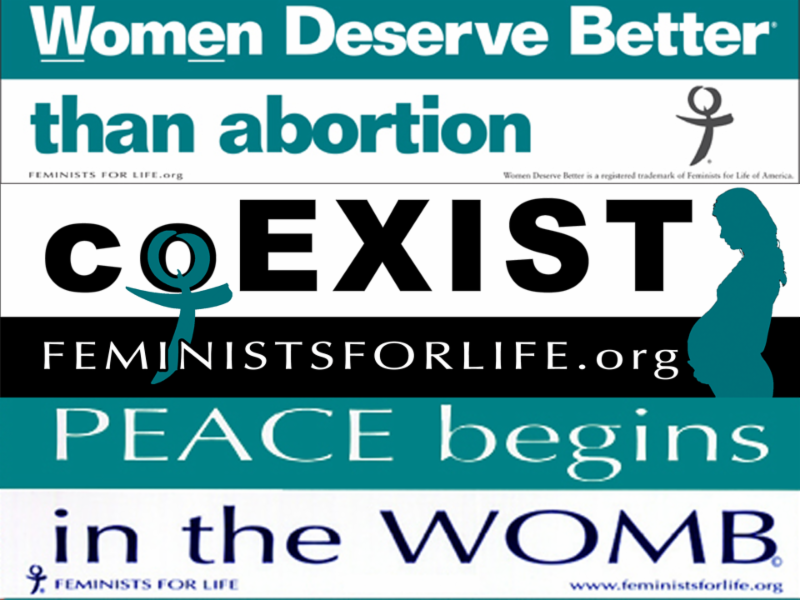 Let’s get the message out to coEXIST as we celebrate Respect Life Month in October — and back it up with real help for women and their children before and after they are born by sharing www.kidsonashoestring.com. 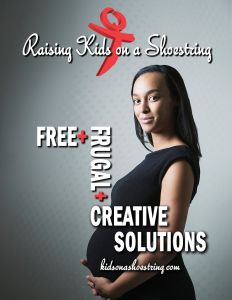 If you have free and frugal resources or creative solutions that you would like us to consider for our Raising Kids on a Shoestring website, please email us your documentation including website links along with credible sources if applicable.